From the stable of DJ Nero MP Entertainment, we present to you this hot mixtape. 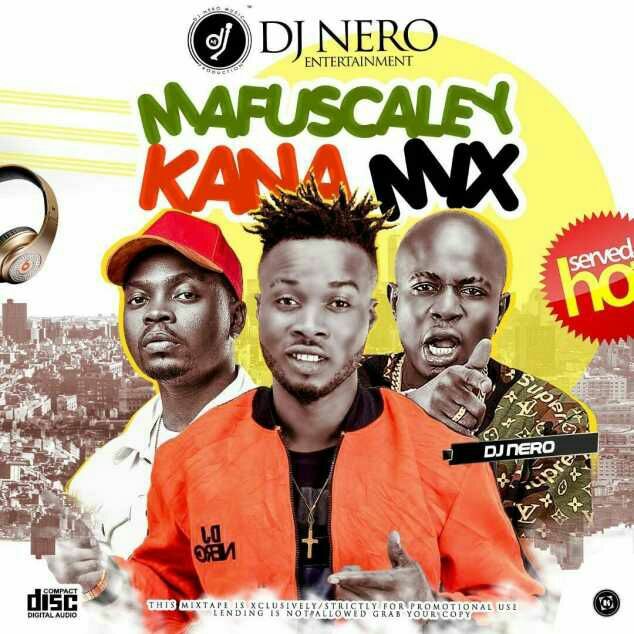 The undisputed DJ Nero (Ejanla 1) is back With another street dope mixtape the mixtape is titled Mafuscaley Kana Mix’Jam it ?? you gonna love it.